Nov. 9 • 12:30-4:30 p.m. 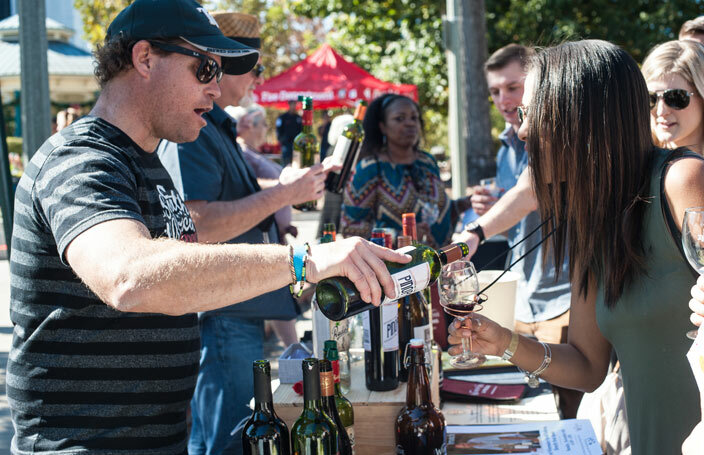 Taste wines from around the globe, sample delicious food from Decatur-area restaurants, and enjoy tunes at metro Atlanta’s largest outdoor wine festival. 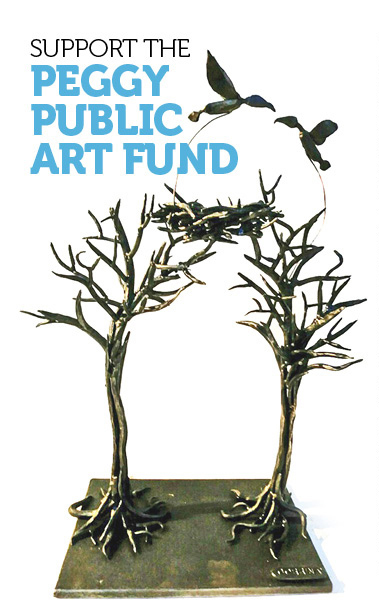 Proceeds benefit the Decatur Arts Alliance, which produces the Decatur Arts Festival and many other arts events, free to the community each year. Check back to purchase tickets. Check out the wine list and get all the event details at decaturwinefestival.org.